Dedication and honesty for our clients. 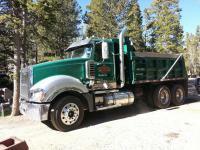 Welcome to Grapes and Sons Excavating, LLC – a full service excavation company servicing the Rocky Mountain community. 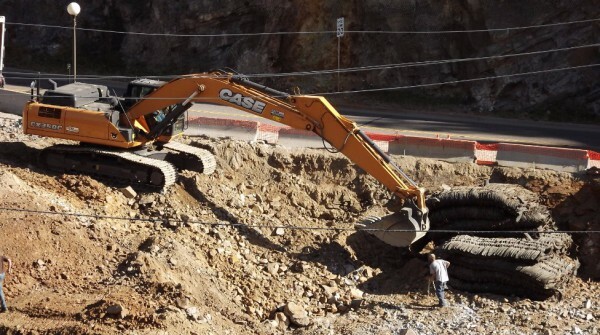 The first and most important decision of any building project is selecting the right excavation company. You have to trust them and their crews, trust them with your home site, trust their workmanship, service, and willingness to work with you if/when changes or complications arise. If you’re reading this, you (and your project) are off to a great start! Most home and small business owners understand, desire and are willing to pay fair price for skilled & experienced tradesmen, better materials, from an organization with higher standards and real customer service. You want no band aids, no short cuts and attention to every detail. You want a 1st class excavator. You want 1st class results. You know the difference. This is our clientele. Our mission is to earn a loyal, lifetime customer and your referrals. Without your repeat business and referrals, we don’t grow – and like they say, “If you’re not growing, you’re dying.” It’s really that simple. 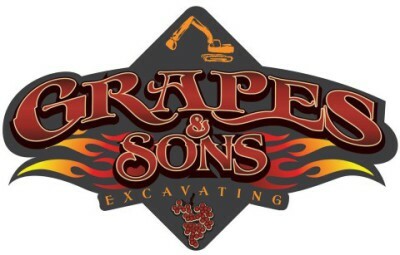 From the septic system to the Mansion basement and everything in between, Grapes and Sons Excavation is the 1st class excavation company for all your building projects. Call today to schedule a short meet & greet to see and discuss your project – and we’ll provide you a free, written estimate. Grapes and Sons Excavation, “Together we can move mountains!”.